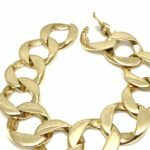 A fabulous piece for anyone to wear! 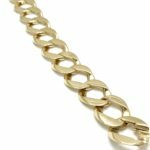 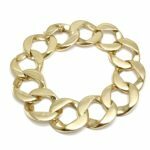 This 1960’s Cartier yellow gold bracelet is ideal for versatility. 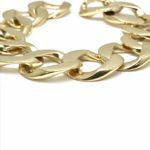 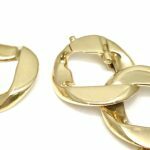 It is a curb link style made in 14 karat yellow gold with a polished finish. 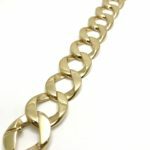 It measures 8.00 inches in length, and each link is 19.50mm wide. 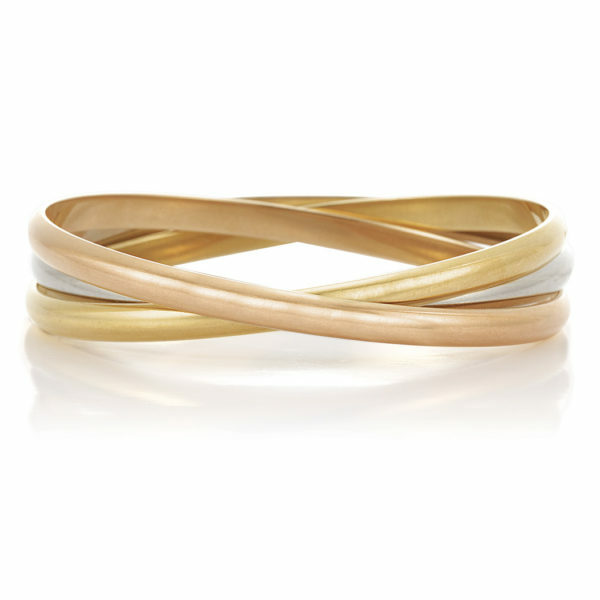 The overall weight of the bracelet is 70.49 grams. 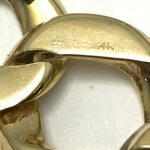 Signed “Cartier” and hallmarked “14K”.